Cordell Carter, II is founder and board chairman of Social Sector Innovations, a product incubator that launches products and services for the social sector. This collaboration of professionals is currently incubating iParentsApp (an app that engages diverse parent groups on K-12 education), CommonCoreU (a teacher driven Common Core State Standards training tool) and the Center for Middle School Innovation (a plug and play innovation curriculum for middle school students). Cordell has multi-sector experience in strategic planning, business development, operations, advocacy. 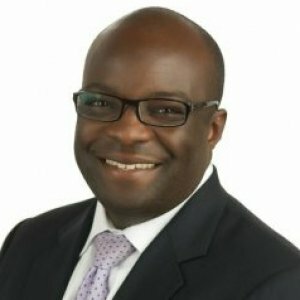 He formerly served as Vice President for the National Alliance for Public Charter Schools and Business Roundtable in Washington, DC; he was a senior leader of a six department, 800 employee, $50MM division in a 48,000 student urban school district; an international attorney focusing on carbon emission trading credits in Germany; and management consultant (IBM & Deloitte). Are we ready for Common Core State Standards?